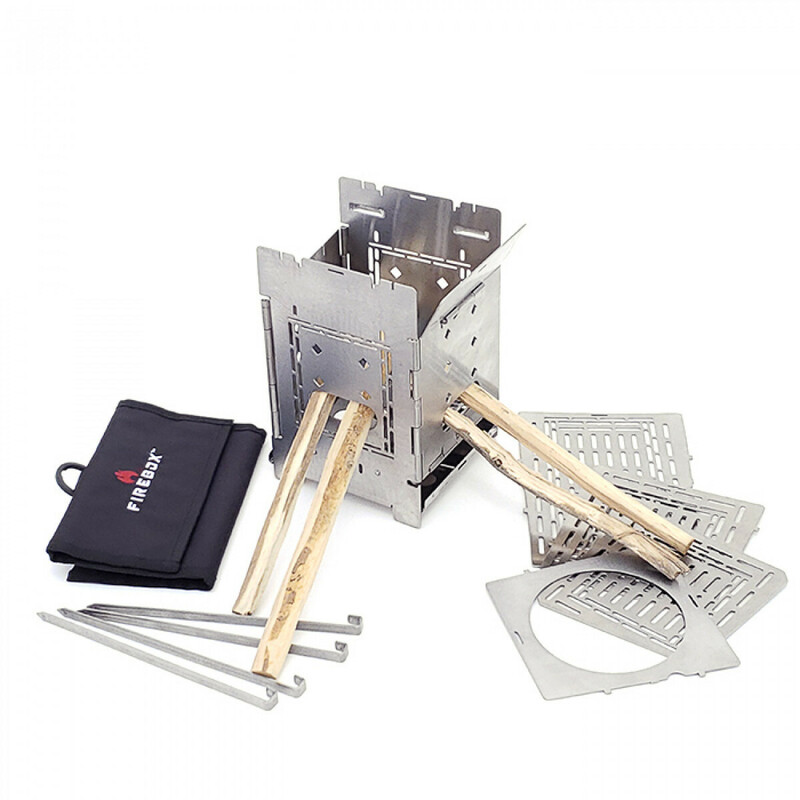 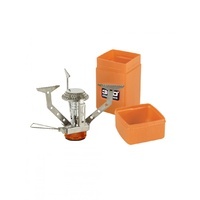 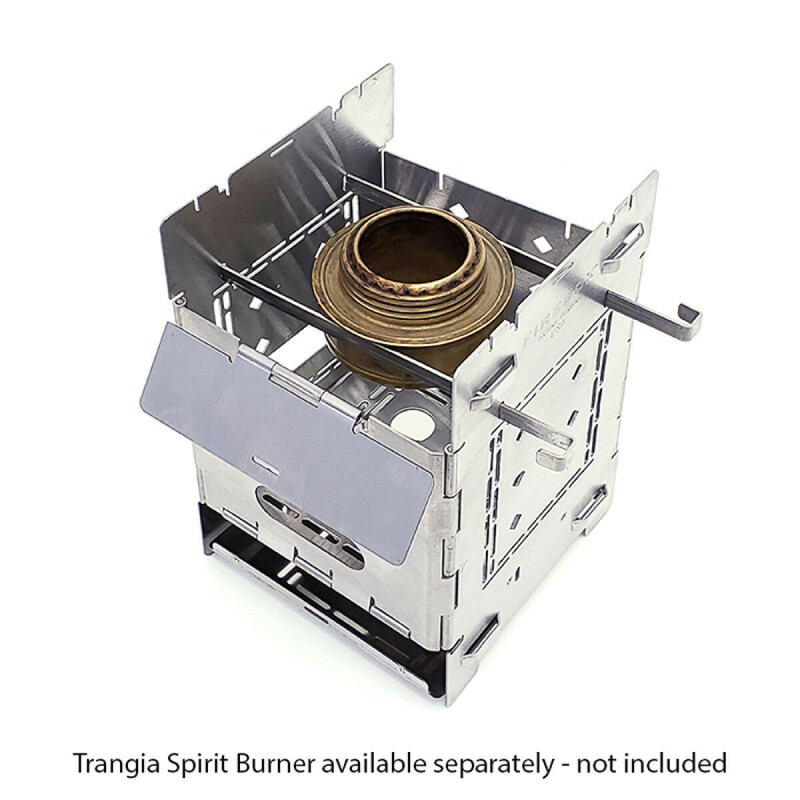 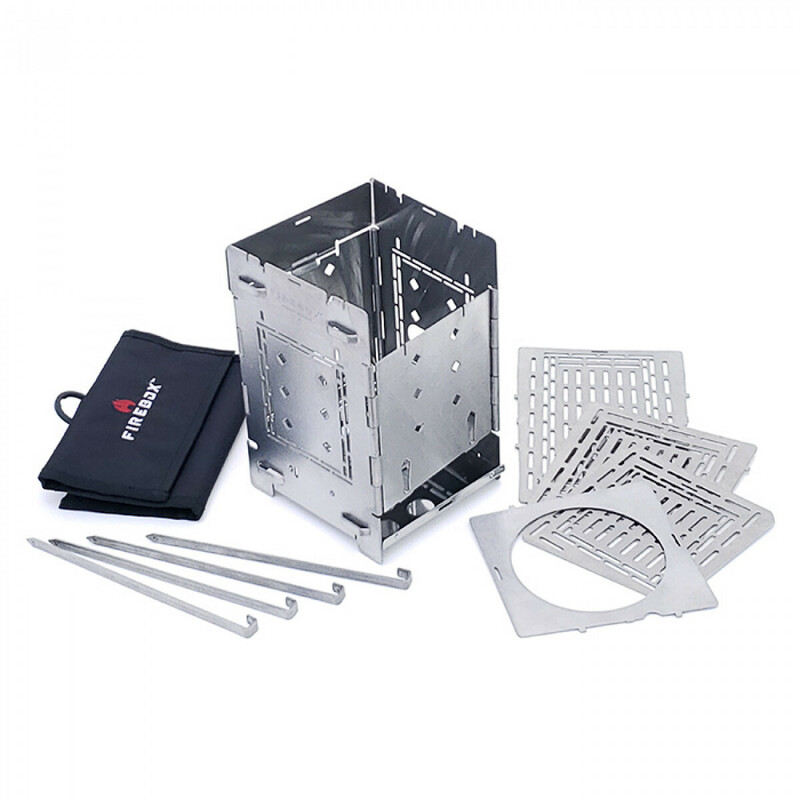 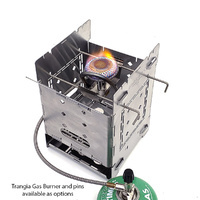 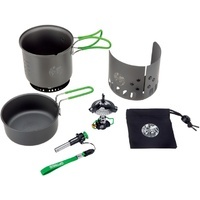 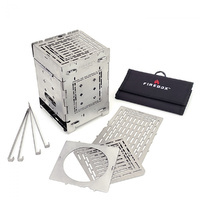 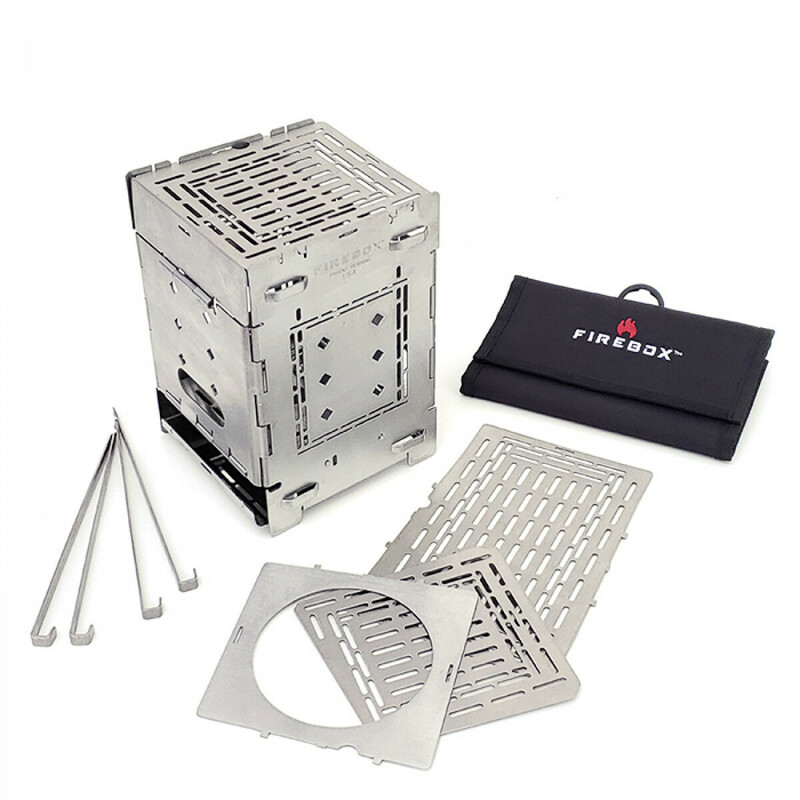 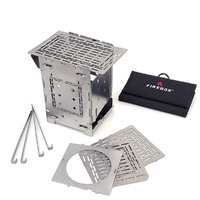 The 5" Folding Firebox Campfire Stove is a multi-purpose super tool for fire. 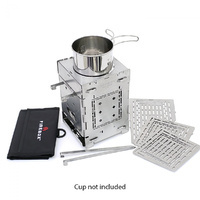 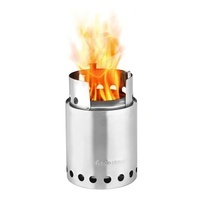 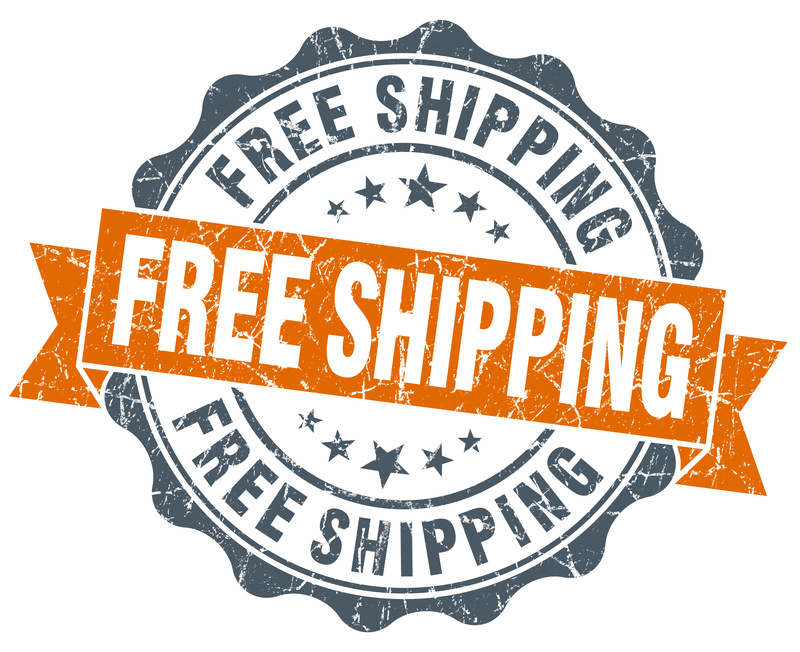 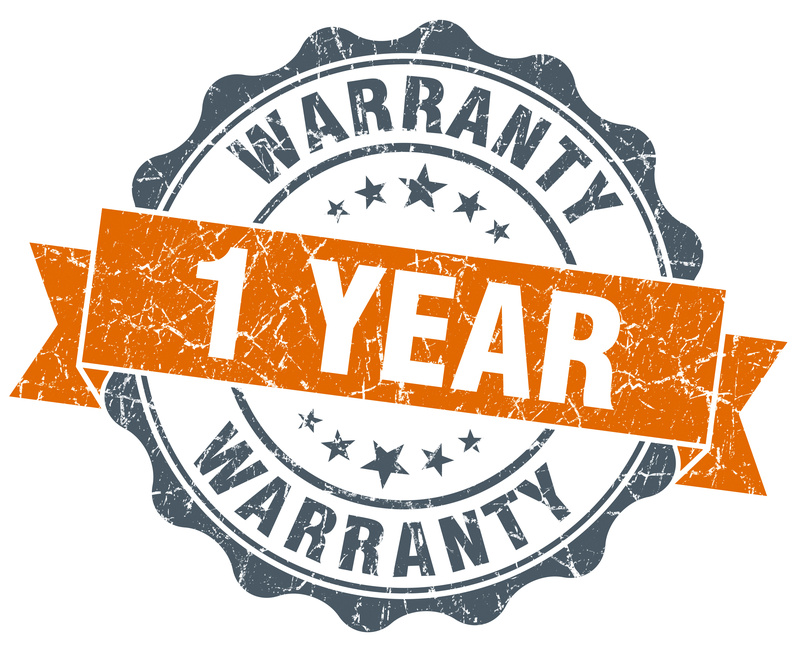 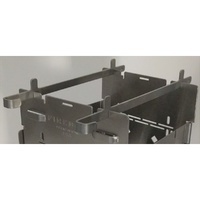 It's a multi-fuel cook stove able to utilize wood and other fuels found in nature, solid fuel tablets, alcohol burners, iso-butane gas burners, gel fuels (Sterno), wood pellets or charcoal briquettes. 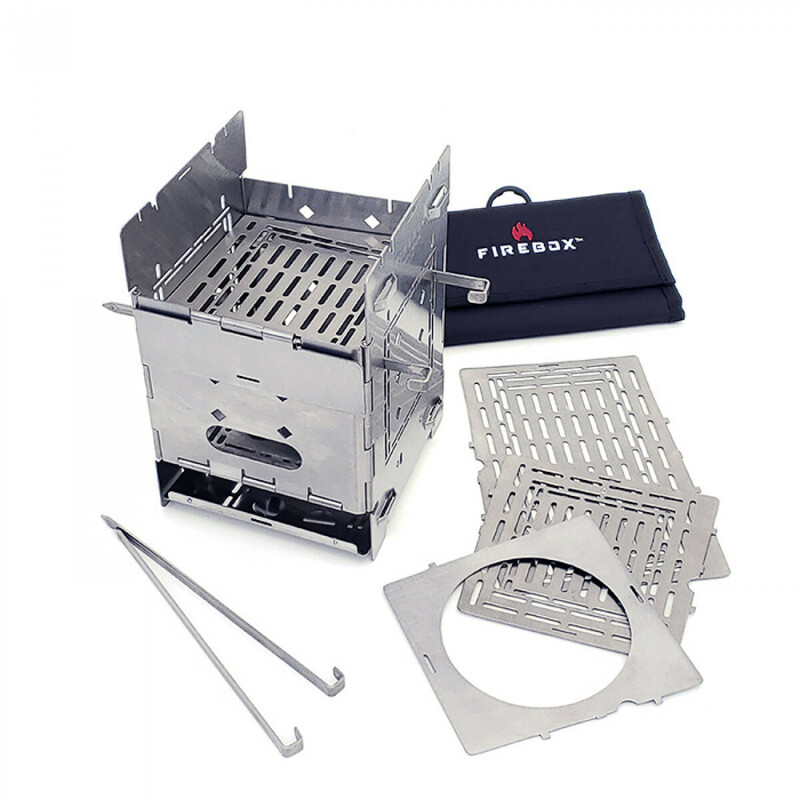 The Folding Firebox's larger size and sturdy construction makes it stable enough for a large dutch camp oven yet it can be used with cookware as small as a camping cup. 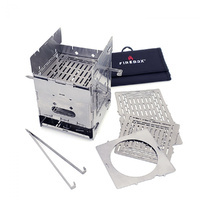 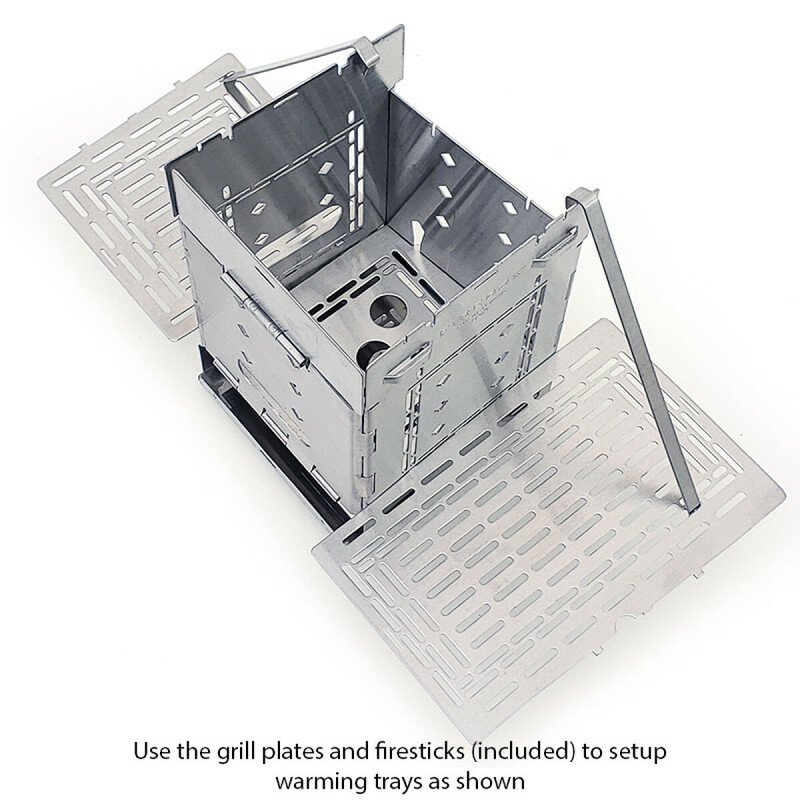 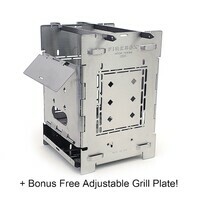 The Folding Firebox Stove is also easy to set up. 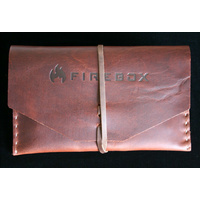 It effortlessly opens into position, and when it's time to go it folds flat - ready to slide into your pack.